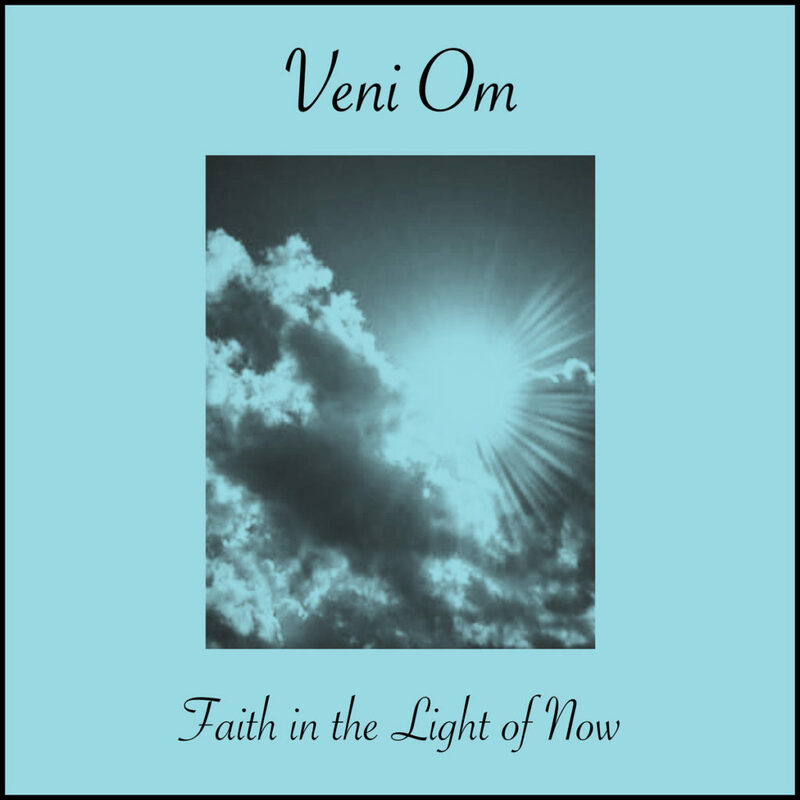 Faith in the Light of Now by Veni Om Veni Om, western minimal and devotional traditions. Otto Kokke, the man behind Veni Om, had already written the music and done some demo recordings and programming himself before going into the studio to record the album over a couple of sessions. These programmed tracks were to be used in the final recordings and replaced where needed. The basis of every track was a programmed hammond organ. I suggested Otto to use a real one to which he agreed. It was in the vein of, we can always try and if we don’t like it we’ll stick to the programmed version. Well, we liked the real hammond A LOT. The hammond is one of Frank Baks’ organs ( Frank is member of The Blacktop Symphony and The Monodrones), model A700. We tried a few mic settings to achieve the widest sounding Leslie and ended up on double micking both the top horn and bottom horn. We also recorded some room mics to have depth in the recordings. Next up was percussion. We recorded a quite a few takes of barchimes to be used on several tracks and did some stacked cymbal / hihat recordings. Single headed toms were used to create an ethnic-esque type of drum sound. Three of them, sometimes two were tuned to match the track and fit the demos Otto created. On a few songs we did add a bassdrum and create a setup for Otto to have him play the bassdrum at the same time as a tom with sticks. We didn’t go for a rock kickdrum sound, but for an open, symphonic sound. The mix was a different done over several sessions where Otto took the mixes home to evaluate and we made changes the following session. The idea was to create a feel of a band playing live with the organ being center and first. For these mixes, adding a reverb was key to place every element in the correct 3d space. The reverb used was the vst EaReverb 2 since that one has a handy point of view stereo placement tab which links all used instances of that reverb. The entire mix was divided into groups which made the use of that reverb a bit more easy to have every element placed where it was intended. It was globally mixed like this: organ front and center, percussion to the far back and to the right, saxes to the right of center and uhru to the left. Check out the project and by a tape! Ow yes. #hammond #recording with @ottoko . previousBoycott The Baptist – Did You Just Assume My Beverage?